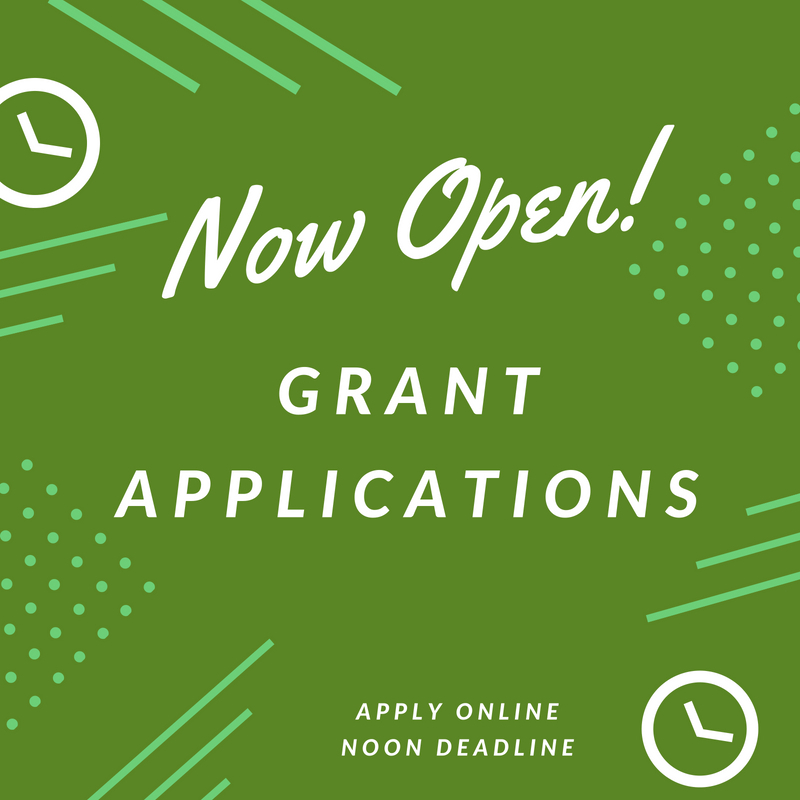 The board of advisors of the Eastern Band of Cherokees Community Foundation is currently accepting grant applications for programs funded from its community grantmaking fund. Funds are available for organizations serving tribal members in Swain, Jackson, Cherokee, Graham and Haywood counties. Applications are available online beginning July 6. Visit this page for information about applying. The deadling for submitting applications is noon August 7.